It’s the month of June! And technically it’s summer time, however the weather here in the UK begs to differ. So with the week of rain, here’s a not so summery look that I had to opt for to cope with the weather! As the sun decides to hide out behind the clouds, it’s very hard to determine when summer is going to come. 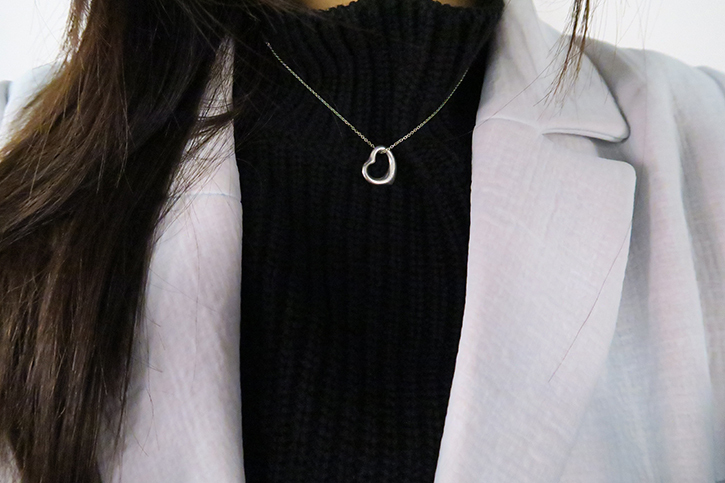 As it’s June; walking out with a thick woolly scarf is seriously unideal for me, instead I opted for a turtle neck jumper to keep my neck warm and as it’s a crop knit, I decided to pair it with high waisted jeans so my mid drift isn’t exposed (keeping the wind at bay!). A longer trench coat can also keep your legs warmer! I was uncertain whether to wear my leather jacket or not, but looking out the window, the wind was really strong, so I definitely needed something more wind proof! This look is super simple so adding some silver detailing will give your look more of a pop! I chose silver over gold because I wanted a more subtle statement, then adding a pair of chelsea boots to finish off the look! 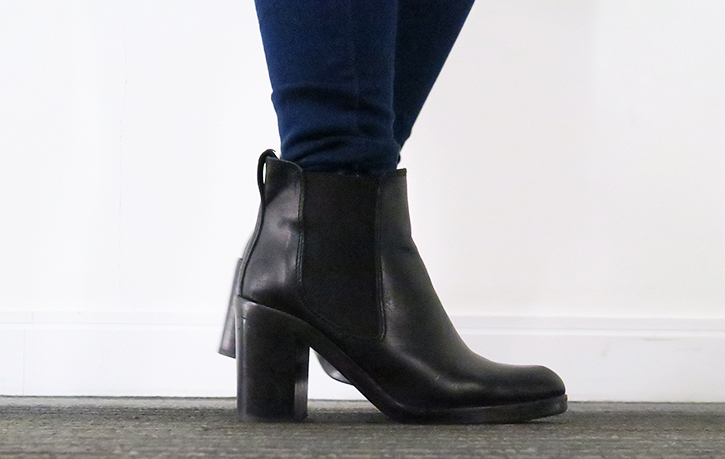 As I am vertically challenged, I settled for a pair of boots with a slight heel to give myself a bit of height and to balance out the long trench. I tend to gravitate towards more simplistic and minimalistic clothing. Depending on each and everyone style, even the simplest of items can look totally different! 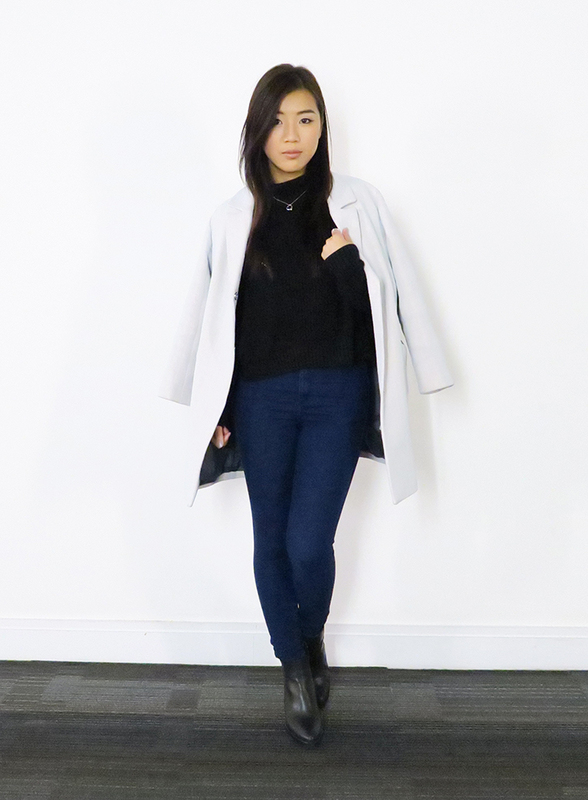 This was one of my favourite go to’s look over the colder months, comfy, casual and warm! Thank you for sticking around for my new ‘not so summery’ look! And be sure to check back for new up and coming looks for a more summer vibe! Be sure to follow me on Instagram and other social media to also keep up to date with new posts! Let me know what other posts you guys would like to see! I really enjoy writing about new beauty products and reviews! If you have any products you will like me to try, comment below or tweet me! Have a good rest of the week! Much Love!